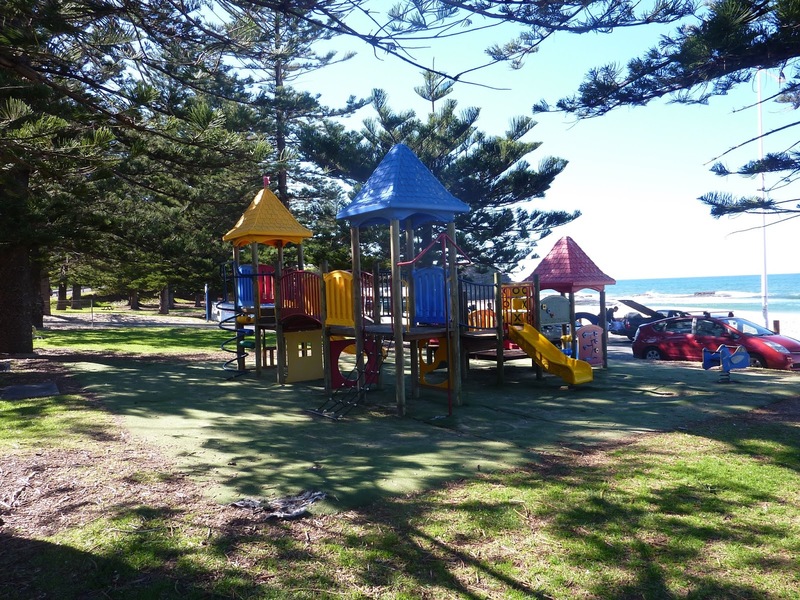 The play equipment at Austi Beach is about to have an extreme makeover. $170,000 will be spent on the upgrade, bringing the park into line with the equipment at Thirroul and Stanwell Park. The work is part of a massive overhaul of play equipment city-wide, which includes an impressive new set-up recently unveiled in Wollongong’s Stuart Park. Tenders have been called to replace the outdated equipment at Austinmer. Council has also called for teams with experience in playground renovations to tender for improvements to Pinecourt Park, near the tennis courts, also in Austinmer. $90,000 has been set aside for the park at the beach, and $80,000 for Pinecourt Park, which sounds like it will build an impressive set up for locals and tourists alike.